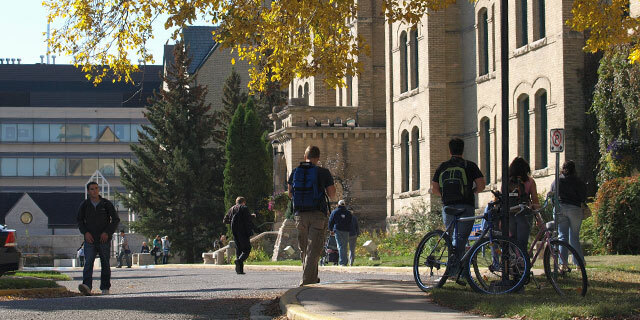 The Board of Governors of Brandon University is a body established by the Brandon University Act (1998), a statute of the Province of Manitoba. The Act vests in the Board the authority for governing Brandon University. The members of the Board of Governors, as trustees, hold the University in trust for the people of the Province of Manitoba. Responsibilities for maintaining this trust include: selection of a president, monitoring his/her performance, providing guidance to the University via its policies, and often delegating authority to the administration. The Board of Governors is a collective representing the entire community (both internal and external of the University). As a collective, the Board of Governors is responsible for ensuring the financial stability of the institution and for seeing that the overall plans of the institution are consistent with the institution’s philosophy, goals, and financial resources.